- PCM is incorporated to protect the battery from overcharge, discharge, and excessive current. - Battery cover (blue) included for safety. 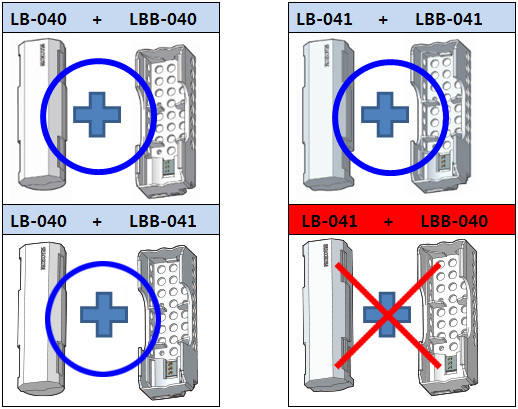 ※ LB-041(New Li-ion battery) cannot be recharged with LBB-040(Old Li-ion battery charger). ※ LBB-041(New Li-ion battery charger) can be recharged with LB-040(Old Li-ion battery). - Do not drop or give impact. - Do not operate while charging. - Do not use damaged batteries (inflated, deformed, damaged, etc.). - Do not keep the battery connected to the controller when not in use. ※ Li-ion Battery 3.7V 1300mAh LB-040 has a warranty period of 6 months. - This battery can NOT be connected directly to the controller. 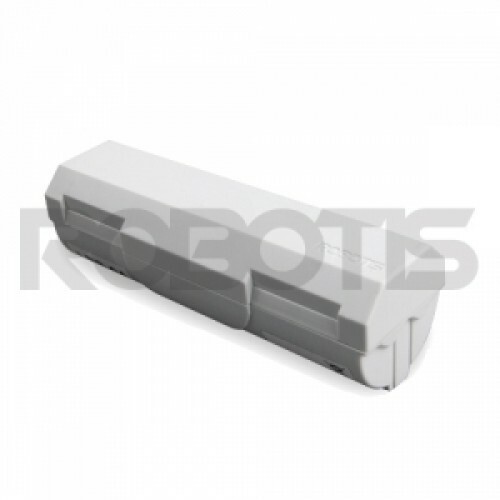 You will need the Li-ion Battery Charger Set (LBB-041) to connect to the controller (robot).